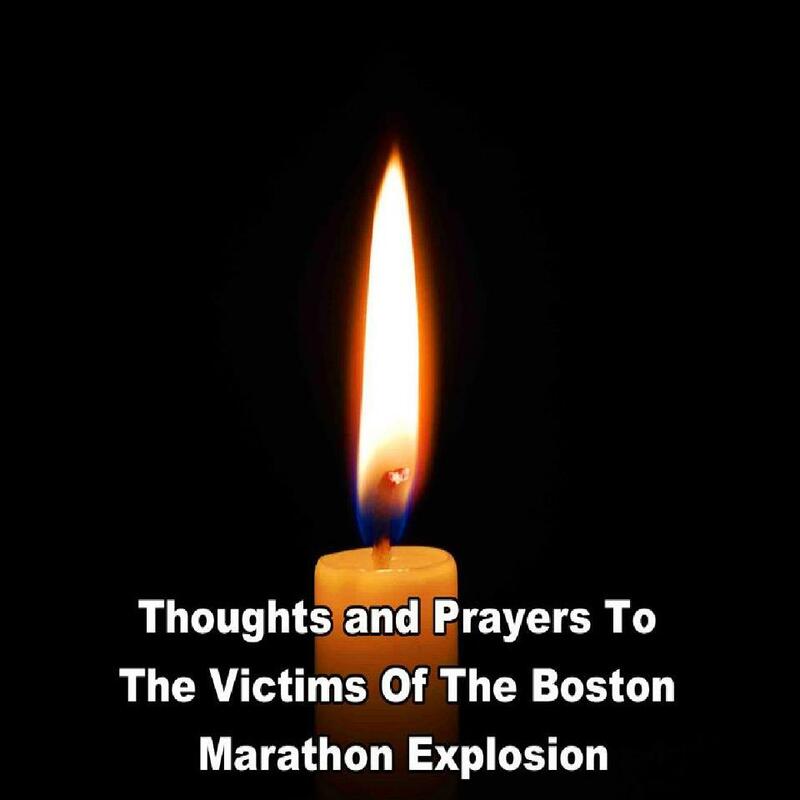 Those affected personally today will not be forgotten! Thanks, Mark! Beautifully written as usual. It is important to hang on to the truth that the good outnumbers the evil. In all the evils of this world we must hold onto our faith…God’s will be done and peace will prevail for all eternity! 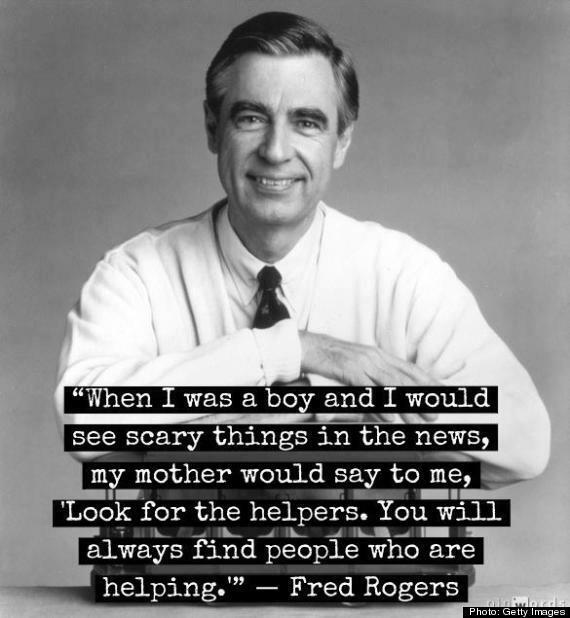 You are a helper, too, running towards this horror with words. Thank you. It does help. Thank you Mark for bringing your inner light and love to this dark and hurtful event. As lovely Sharon put it so well, this is a message of hope, peace, and strength.